Nobody—living or dead—wants her to succeed. James, the new mop-topped, bad boy at school doesn’t help. Dibby can’t get him out of her head, even though she doesn’t trust him. 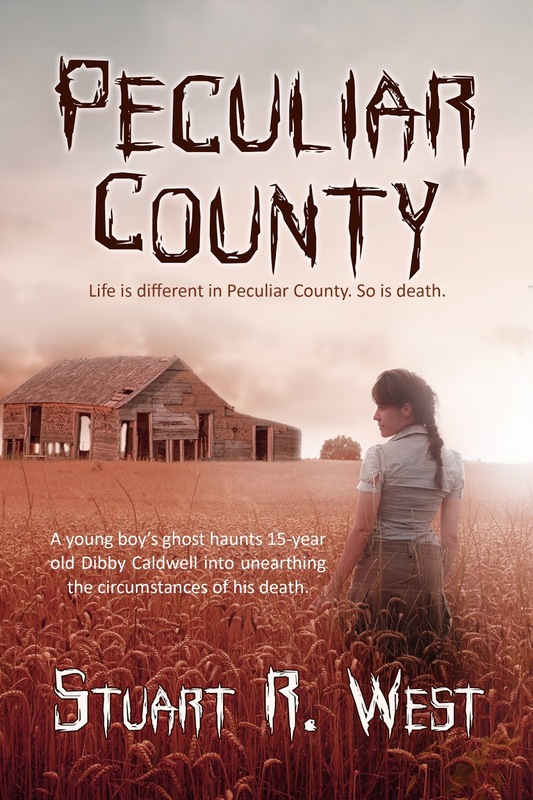 No, sir, there's nothing much more peculiar than life in Peculiar County…except maybe death in Peculiar County.